Looking for a snuggle buddy to cuddle up to on cold winter nights? Look no further than Zeus! 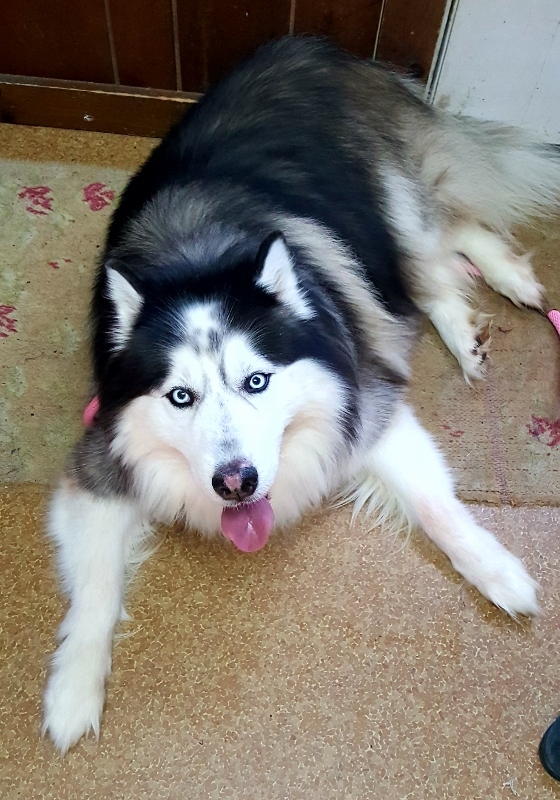 He is a 7 year old Husky/Alaskan Malamute mix and is a lovable, huggable, sweetheart. And he is an absolute showstopper with his soft, flowing fur. He is a big boy at almost 100lbs, but is a gentle giant. 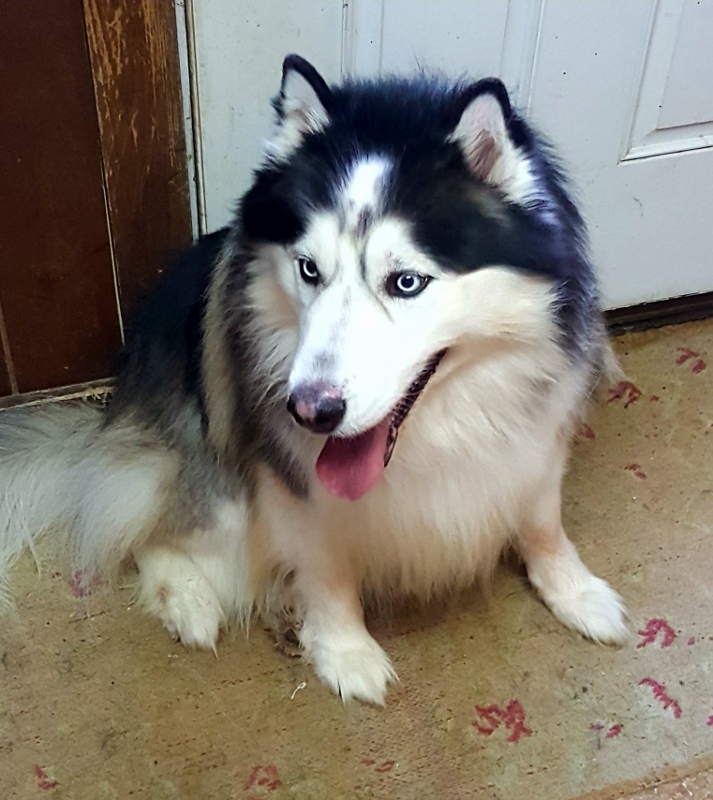 He enjoys spending time with his people and will do best in a home where he is not left alone for long hours every day. He has energetic spurts, but settles down quickly and is a go-with-the-flow kind of boy. 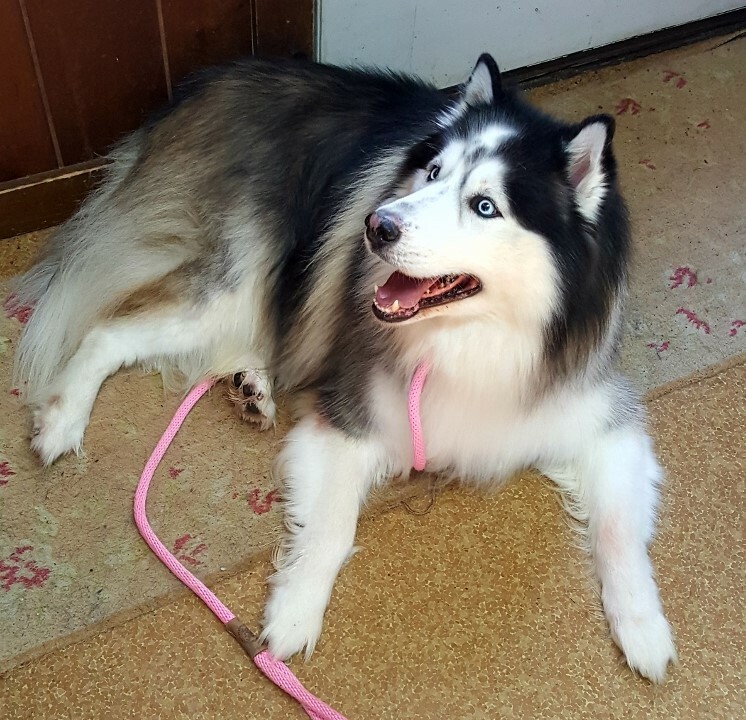 In his past home, Zeus never was socialized with other dogs, so he may do best as the only dog in the home. 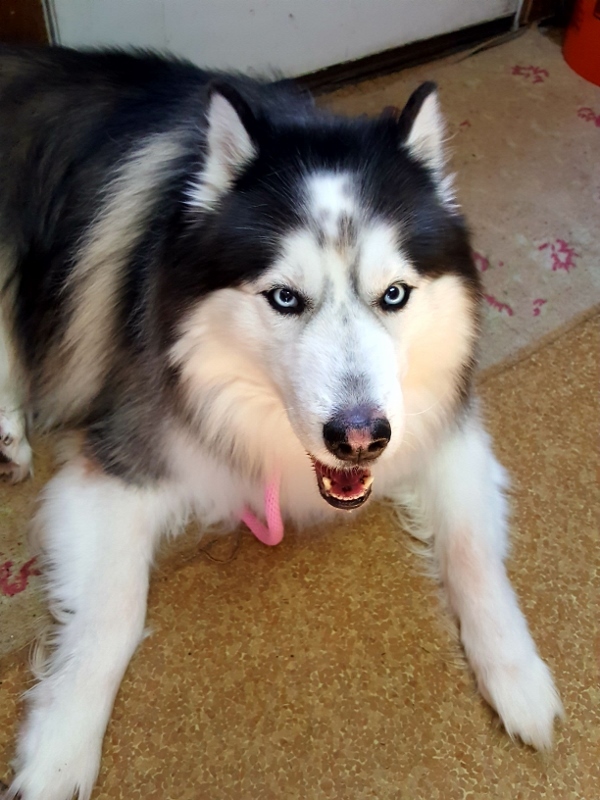 Husky types are well known for their incompatibility with cats, so kitties friends are not likely in Zeus' future. For more information about how to make Zeus your next 4-legged family member, please contact Linda at linda.l@poainc.org.